New for 2019 - Make a Dazzling Entrance with our Sparktacular Fountains! 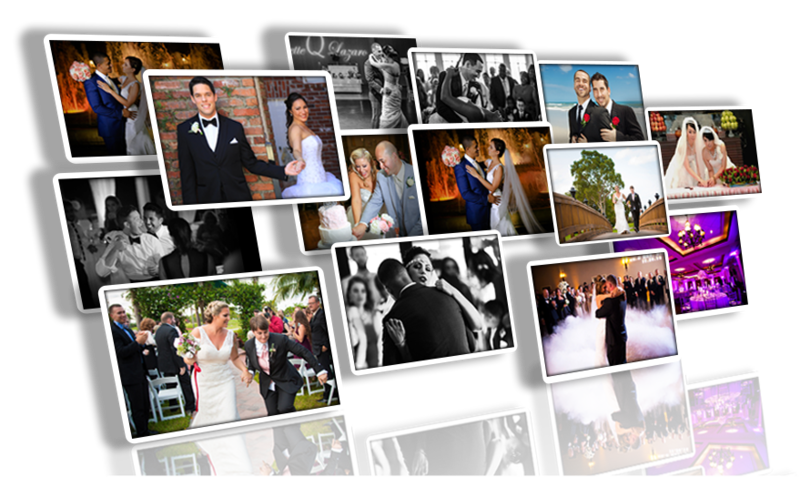 Eddie B & Company has been the most requested DJ service in Ft. Lauderdale for more than 20 years. 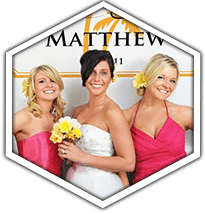 Since 1990, this award winning group of entertainers has brought the perfect blend of sophistication, music and fun to weddings, corporate functions, parties and special events. At Eddie B & Company, our philosophy is centered on the belief that quality music is the most essential element of a successful event. What makes us the most referred disc jockey company in the area? 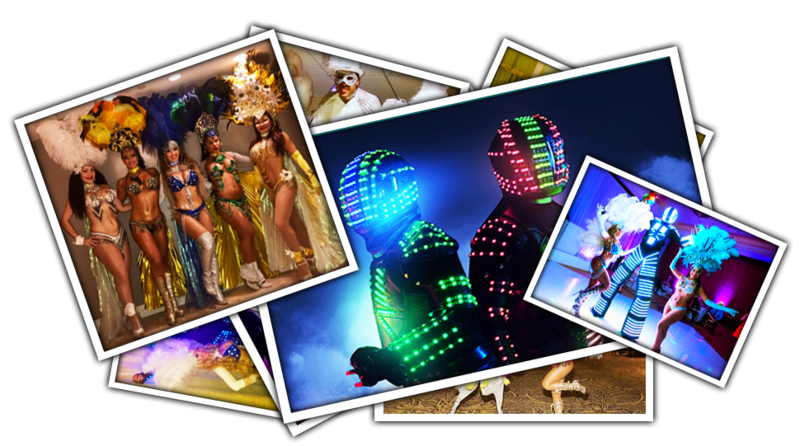 Our professional entertainers are personable, exciting, and experts in the industry, making them the best in all of South Florida. DJs often wait 2 to 3 years for the chance to work with our team, as openings are rare and spots are coveted among entertainers from West Palm Beach through Ft. Lauderdale, Miami and Key West. 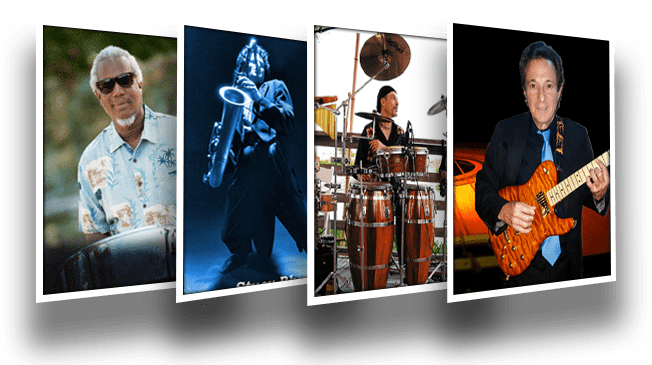 When you choose Eddie B & Company, you’re selecting the most versatile entertainment group available in all of South Florida. 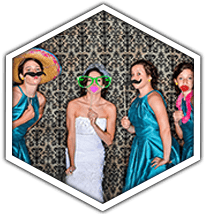 Whether you’re local to the area or here for a destination wedding, you’ll love our wide selection of over 90,000 songs, decor lighting, live music, LED dance floors, photo booths and much more. 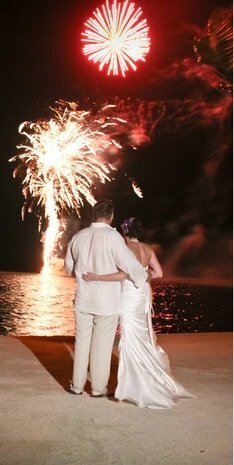 Our team of professionals takes pride in working with our clients to customize each individual event, making it the most memorable experience of your life. 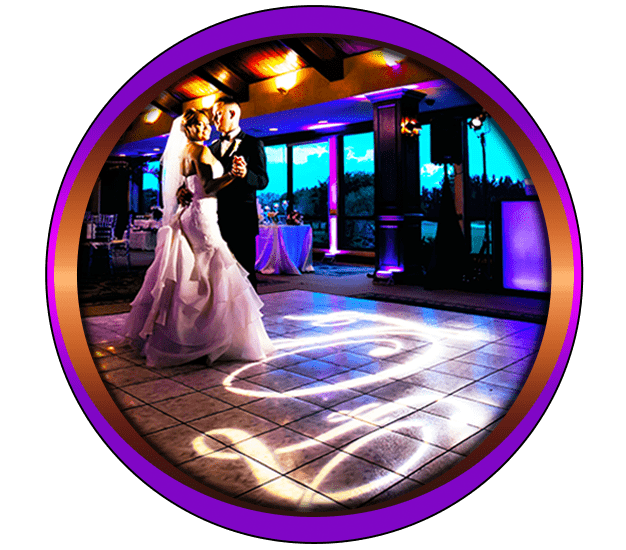 Wedding planners, event coordinators, location staff, and specialty vendors have raved about Eddie B & Company being the easiest & most creative DJ company to work with. 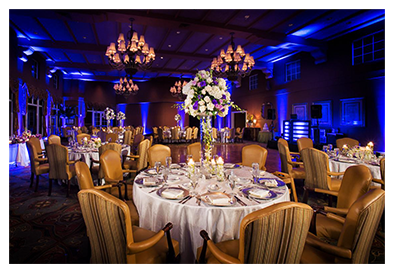 Brides, guests and vendors alike love our unique selection of decor lighting which includes uplighting, LED dance floor lighting, and special effects. 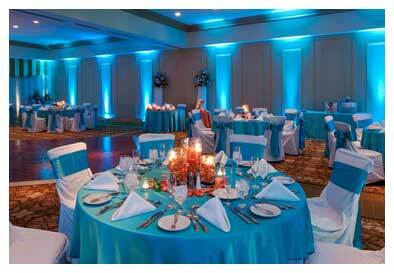 You can even have your name, initials or logo custom made in lights to display during your event. 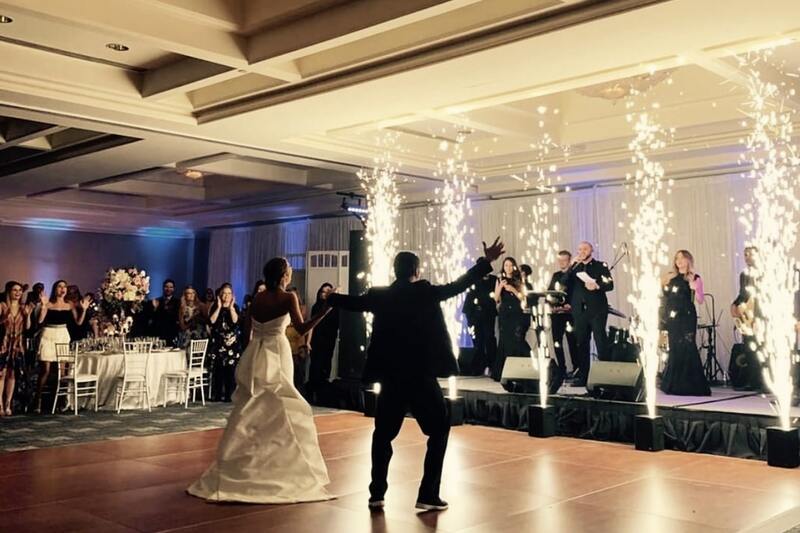 With hundreds of reviews on The Knot and Wedding Wire, you don’t have to look far to see how we’re different and why we’re chosen as top South Florida Wedding DJs and MCs for more events than any other company in the region. 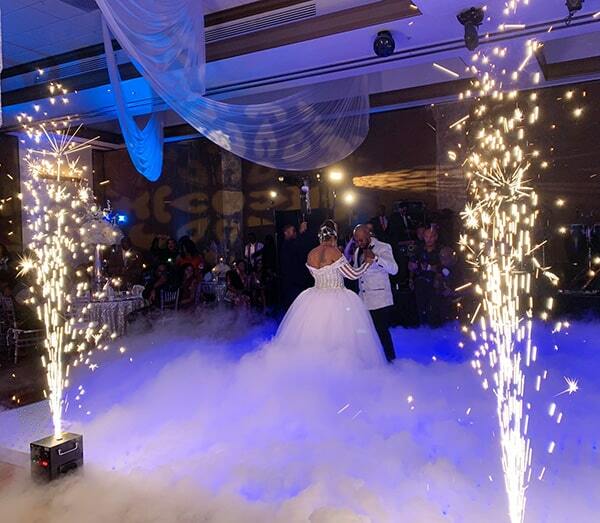 Whether you want your guests in a non-stop party mood with high energy dance music, or prefer to slow things down with classic melodies, Eddie B & Company will accommodate your needs. Perhaps you’re celebrating a quince and need a Latin DJ; we have several bilingual DJs for you to choose from. 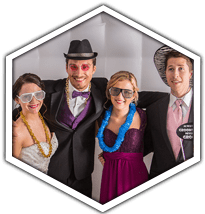 Or maybe you’re holding a themed party, such as a sock hop, disco or 80’s party, again, we step up to the challenge, bringing the music, videos, lighting and entertainers to match your theme. The point is, you call the shots. As live entertainers, we offer the perfect complement to the venue, decor, and food which you have spent countless hours perfecting. 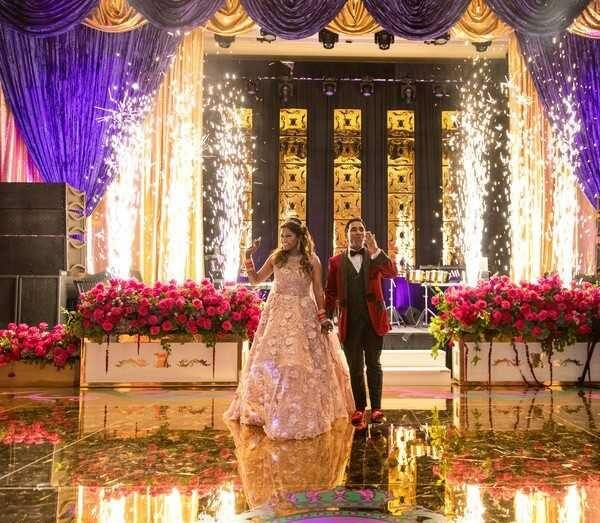 Our experienced professionals know how to please a crowd with an extensive music library to get your guests out on the dance floor. We use only the most advanced, state-of-the-art sound systems and equipment available and also offer a variety of lighting packages to create that special atmosphere for your event. The one thing you won’t find anywhere else is absolute peace of mind when it comes to your entertainment. Our fail-safe measures combined with decades of experience allow us to adjust seamlessly to any potential, unseen technical mishap. 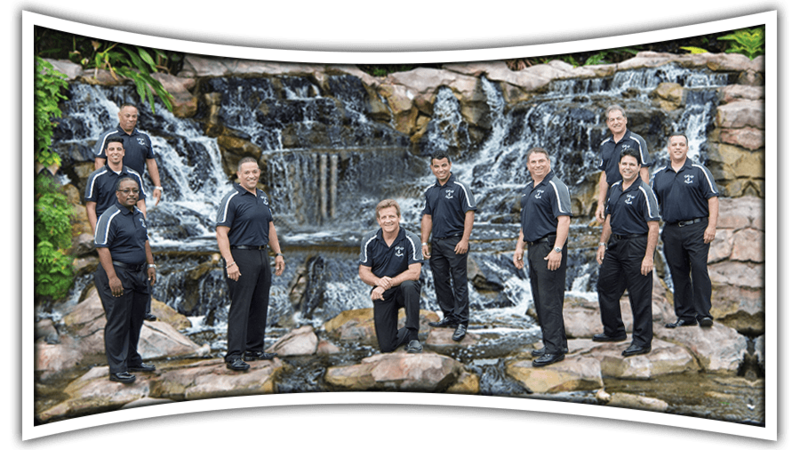 We invite you to schedule your no obligation entertainment consultation at our “party-ready” showroom in Fort Lauderdale. 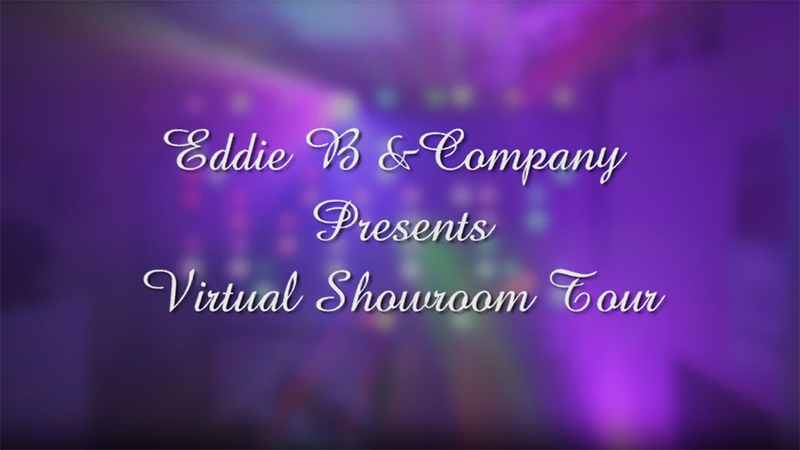 You will walk away with a lasting impression, just as your guests will after being entertained by an Eddie B & Company DJ. Can’t come see us today? Check out our Virtual Tour and give us a call at 954-721-9911 or fill out our Contact Us form on the right. 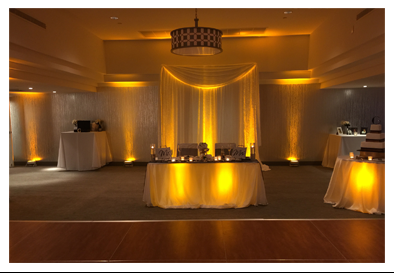 Visit our office showroom for a demonstration of our L.E.D dance floors, lighting, glow furniture, photo booths, and much more!